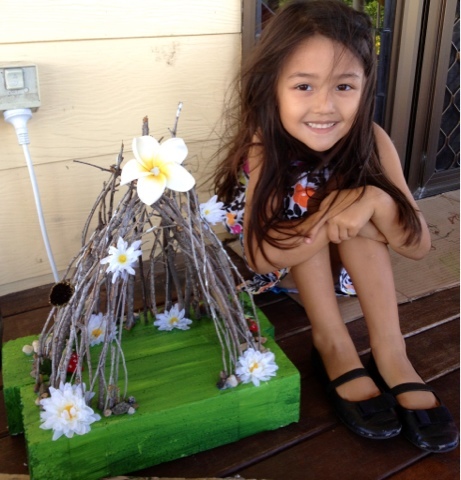 While watching the Disney Channel Emmy saw a DIY clip on making a fairy house. Of course she went crazy over it and there was no way I could turn down such a request! We started with the only two pieces of foam I could find in the house. 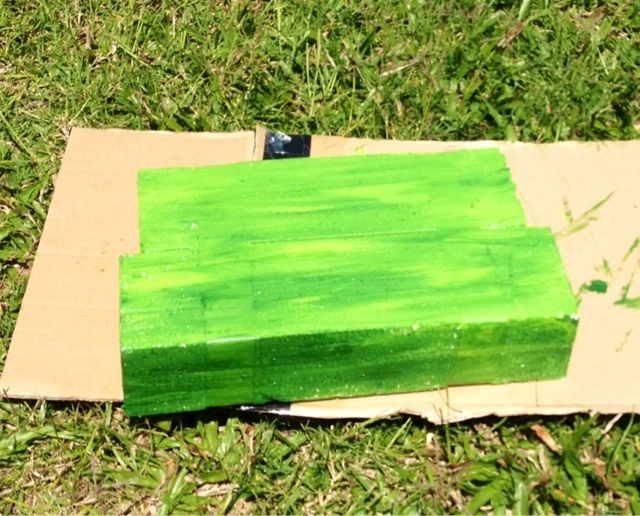 I taped them together with masking tape (I thought that would not repeal the paint) and we painted them with dark and lime green acrylic paint. 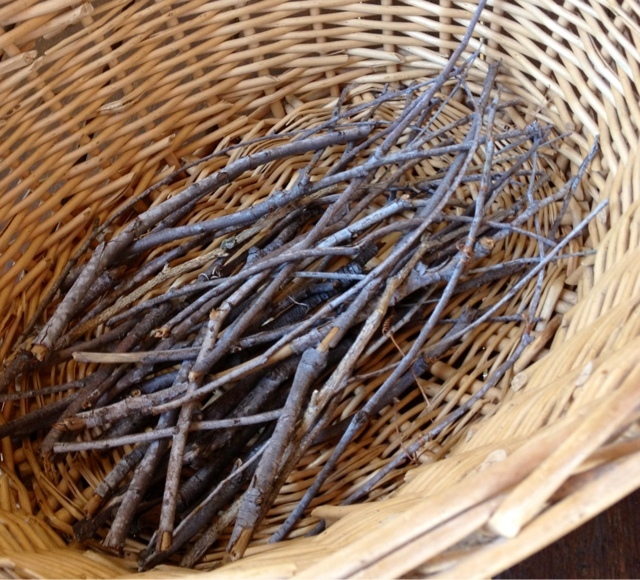 While the base was drying we gathered up fallen sticks from the backyard and trimmed them to the perfect length. Next we started sticking them into the foam in a shape that we thought was FAIRY PERFECT! HOT GLUE TIME! 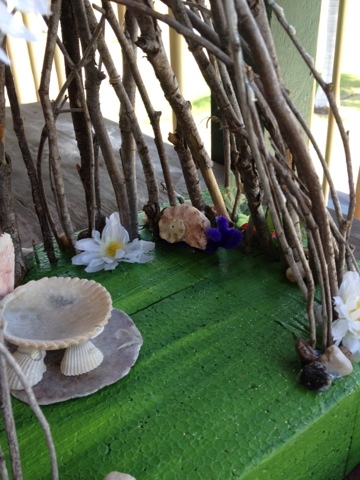 We gathered up pebbles, shells, and some fake flowers laying around in my sewing room. 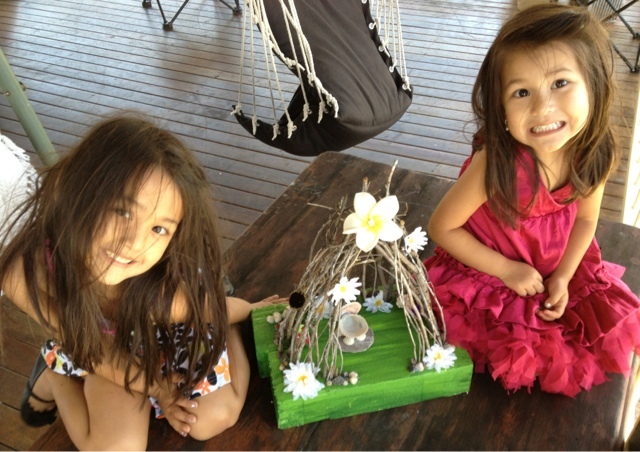 Our Fairy House was complete with a sprinkling of glitter! Emmy was adamant that the fairy dust was a must!! 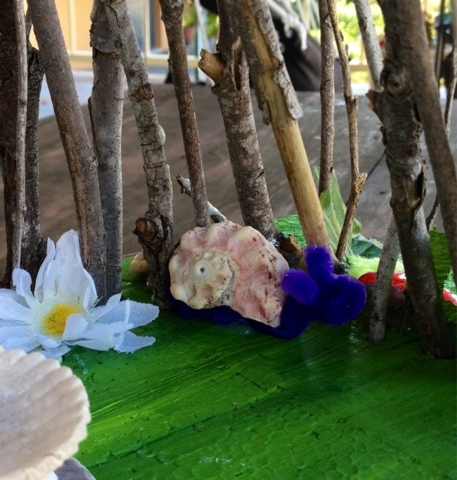 We made a pipe cleaner / shell snail for our Fairy House! 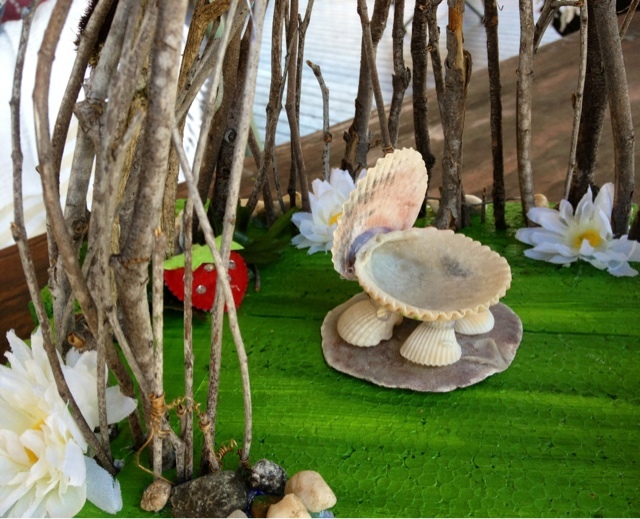 Out of our shell collection we also made a Fairy Bed complete with Rug. 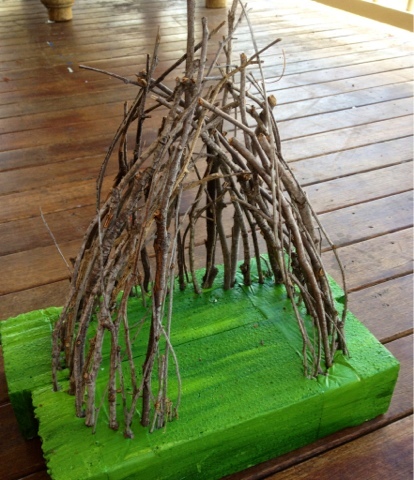 The last step is to place your Fairy House somewhere quiet and then find a hiding spot. Maybe you'll get to see a Fairy move in! 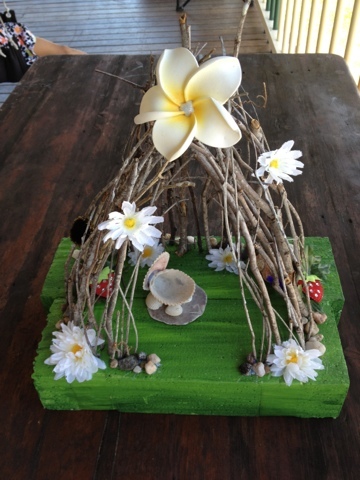 If you liked our Fairy House you can check out a craft we did a few years ago that we really need to do again..... Our Magic Fairy Ring! 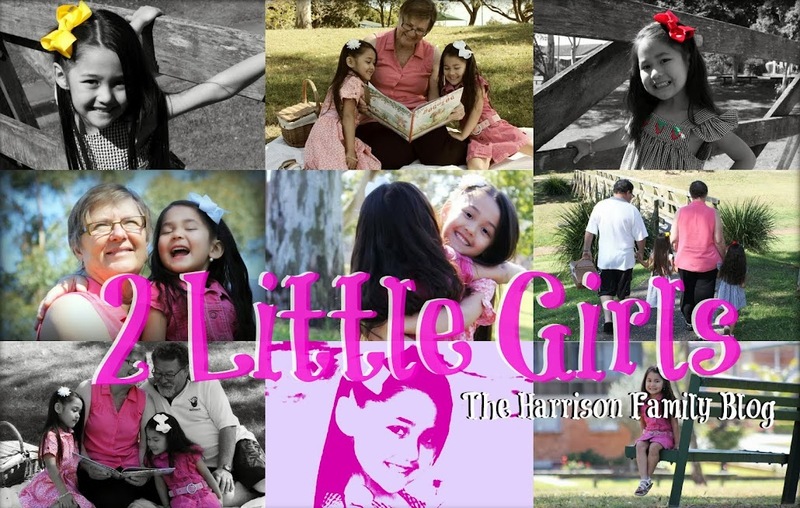 Would you like our Blog Posts sent to your Email? Sign Up! 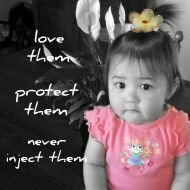 Mommy of two amazing little angels! Lilah's gets an A in potty training! Should I keep Lilah's bangs/fringe ?? My Dream Travel Wish List: GREECE, SOUTH KOREA, ITALY, SPAIN, JAPAN, FIJI, THAILAND, MALAYSIA, UNITED ARAB EMIRATES, EGYPT! Copyright Sari Asenith. Travel theme. Powered by Blogger.